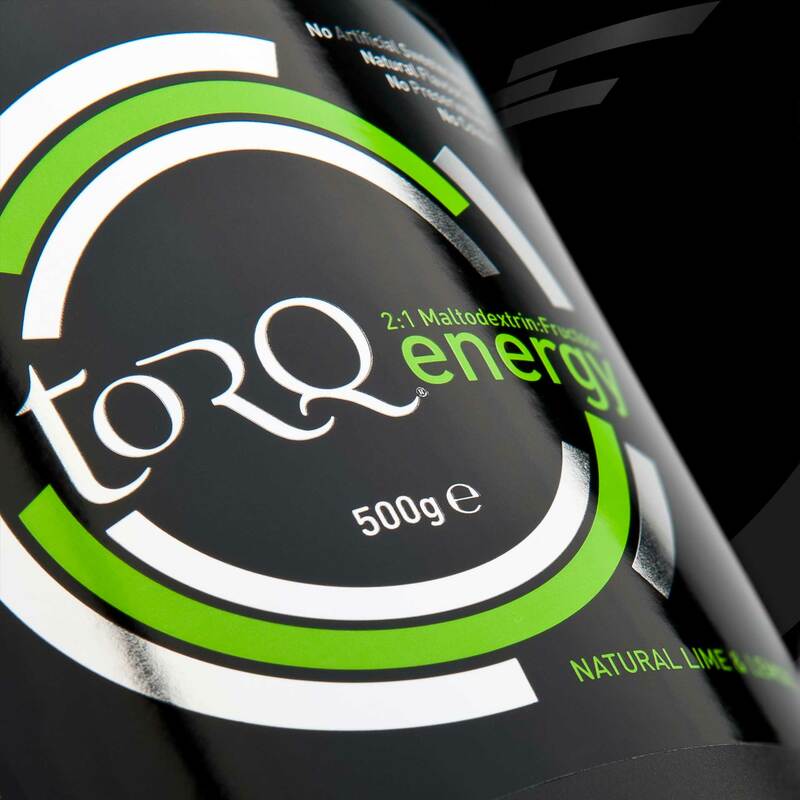 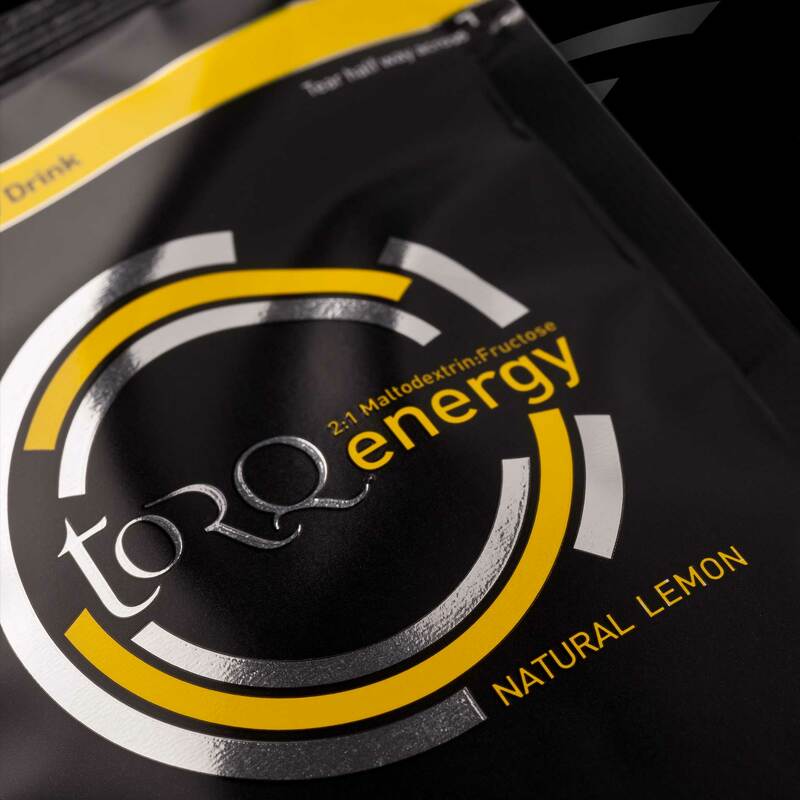 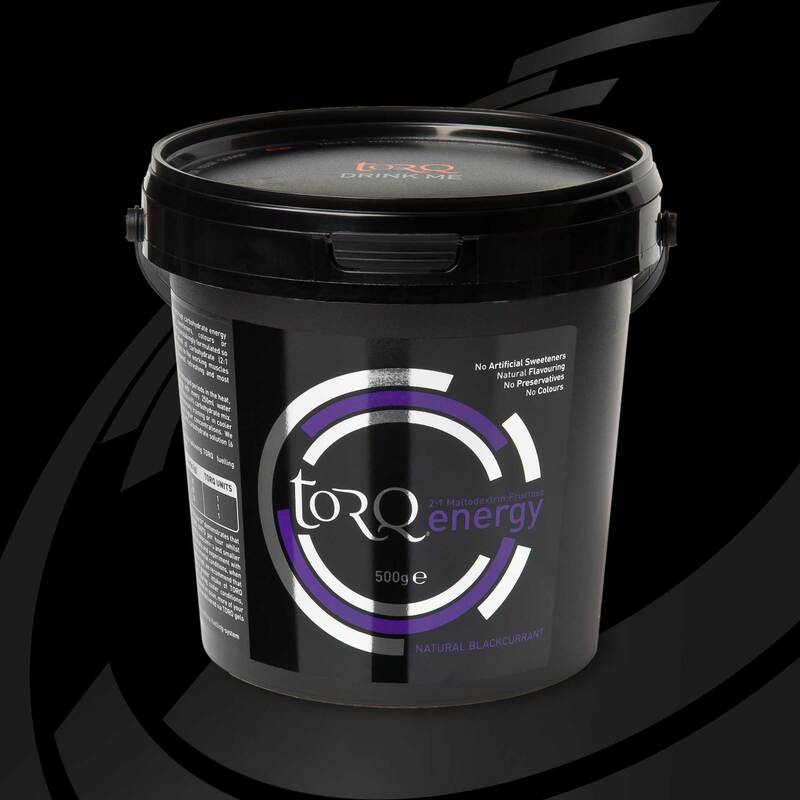 TORQ Energy is a naturally flavoured isotonic energy drink, containing no artificial sweeteners, colours or preservatives. 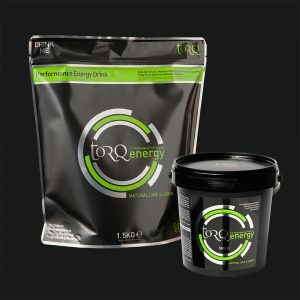 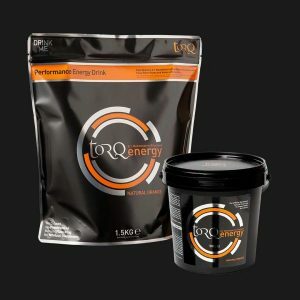 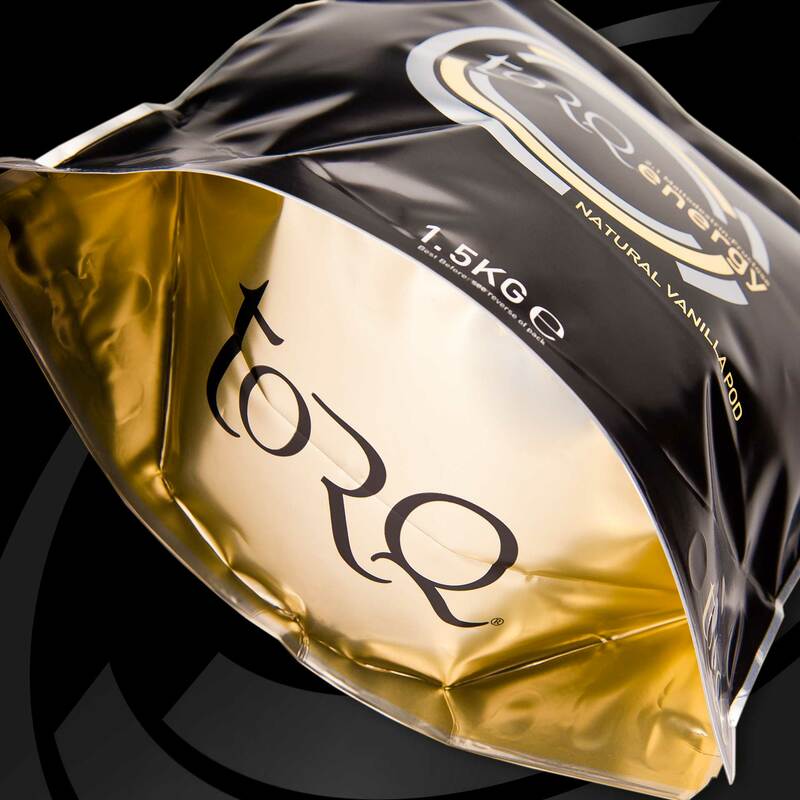 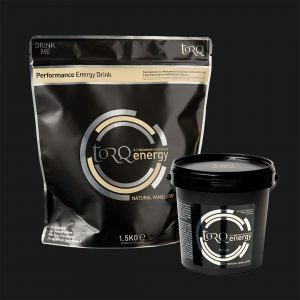 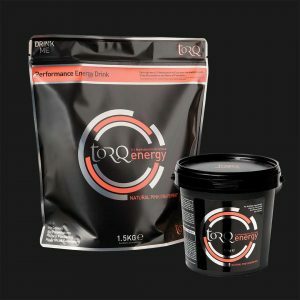 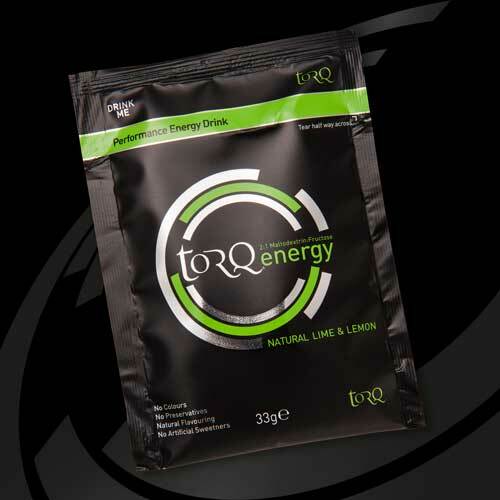 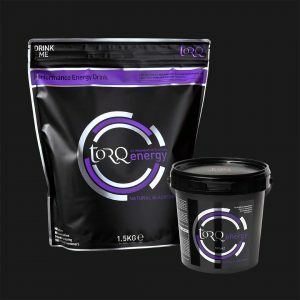 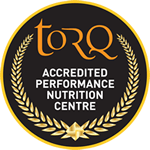 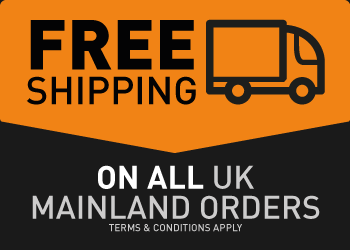 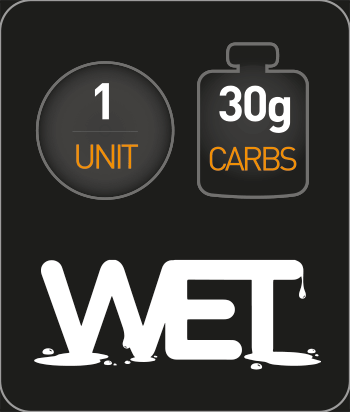 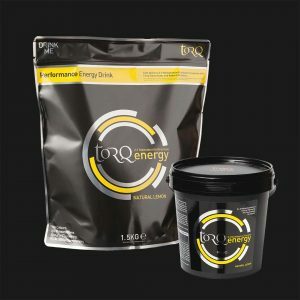 This product has been painstakingly formulated so that it delivers TORQ's unique blend of carbohydrate and electrolytes to the working muscles through a drink that is lightly flavoured, refreshing and natural. 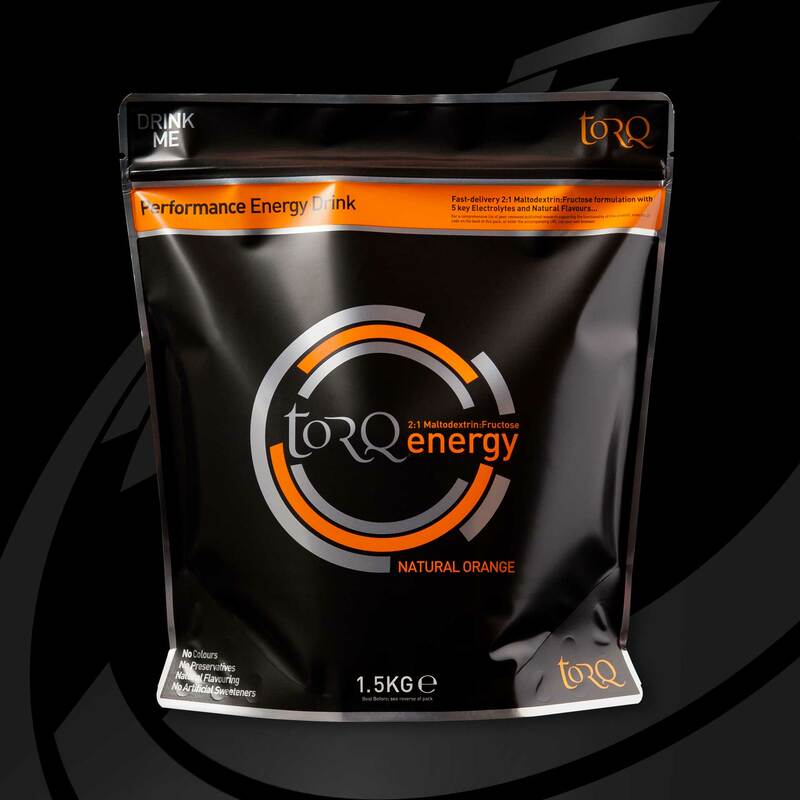 TORQ Energy forms part of the TORQ Fuelling System, so can be used alongside TORQ’s energy gels, bars and chews to fuel optimal performances. 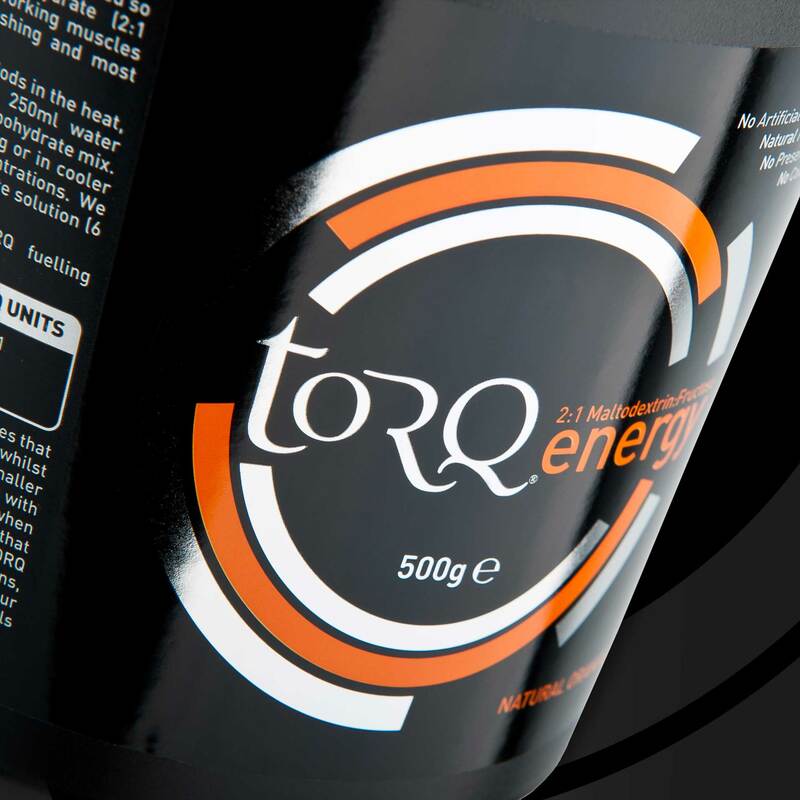 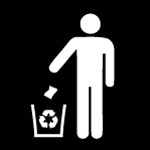 Please take the time to read about the TORQ Fuelling System to ensure that you get the most out of this product.